Lange and Nathan dive head first into part one of their review of the Eldar Codex for WarHammer 40K. Will the Wraithknight be at the top of our list? 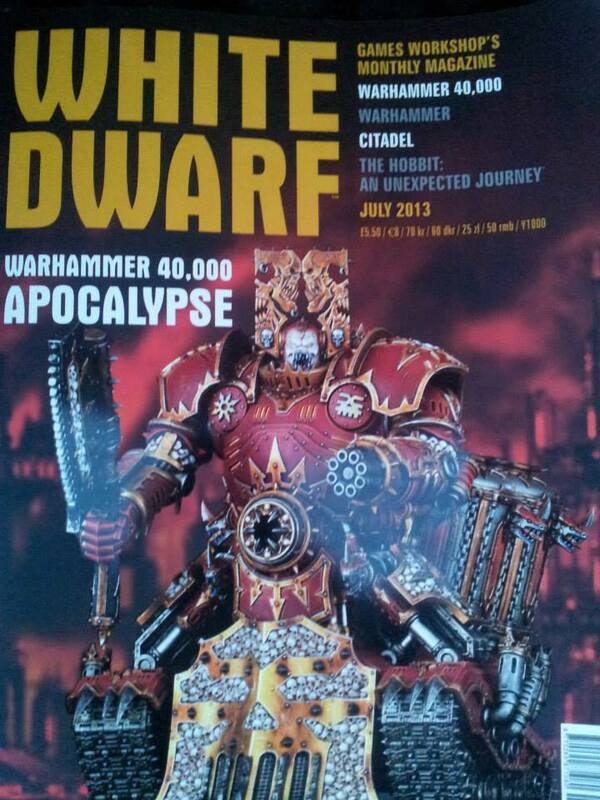 Or will the new Battle Focus special rule make the army more than it ever was before? How will the codex be rated in comparison to the previous releases? Listen and find out!! Also, this weeks sneak peeks causes the return of the Stupidity check!!! Enjoy!!! As the above comment also states… We are now aware.